Santa’s elves have been busy in the library. They’ve hidden 10 pictures of candy canes in various locations around the library. A number and holiday themed word are written on each of the pictures. Entry forms will be available at the special display in the library beginning on Monday, December 4th after 9 am. 1. 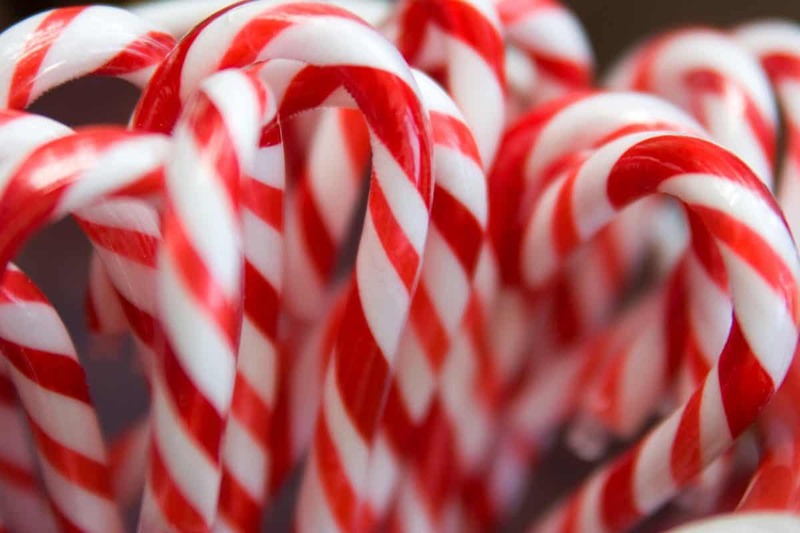 Find each of the ten candy cane pictures. DO NOT REMOVE PICTURES FROM THEIR LOCATIONS!!! 2. Write the “SPECIAL WORD” located on the candy cane picture next to its corresponding number and picture on your entry form. 3. Make sure you have completed ALL TEN items correctly and have filled out your name and contact information on the entry form. Place completed form in the entry box on the special exhibit in the library. Entries will be accepted December 4 through December 18, 2017 during regular library hours. Late entries will not be accepted. You must have all 10 answers correct in order to be eligible for the grand prize that will be drawn on Tuesday, December 19th at noon. ONE ENTRY PER PERSON. Must be 18 or older to participate.